Colorado Auto Wash offers great options to get your vehicle clean. Rainbow Foam Polish and More! Get Unlimited Washes with the Express Pass! 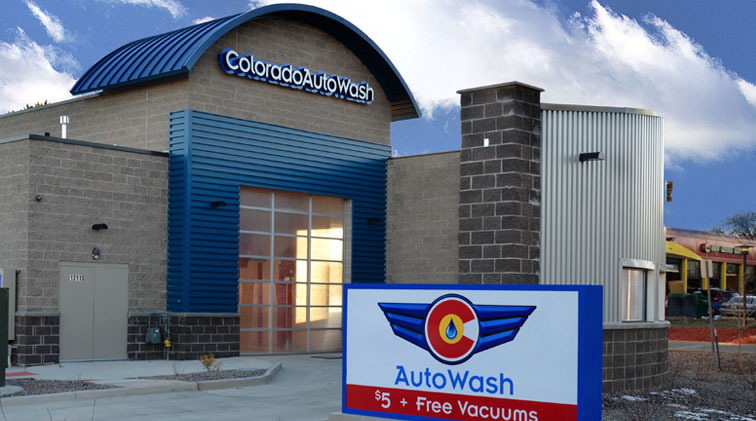 We are located just east of Ward Road on 64th Ave.
Colorado Auto Wash is an Express Exterior car wash providing an inexpensive, fast, and environmentally responsible method to clean your vehicle. 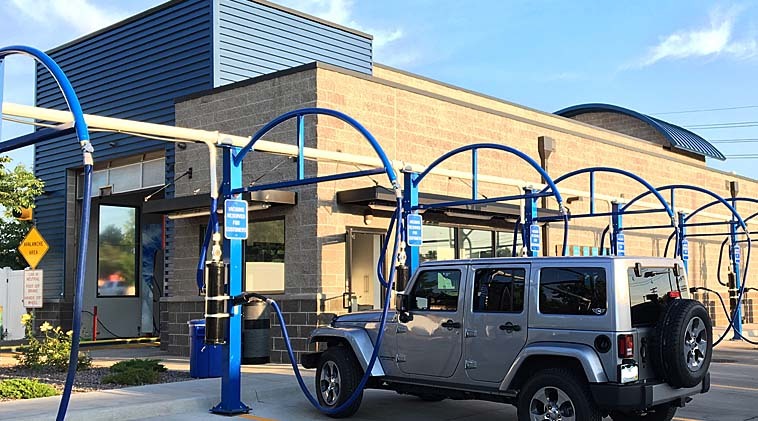 Self-serve vacuum stations are free with the purchase of one of our three value-priced exterior washes. Located in Arvada at 12110 West 64th Avenue, just east of Ward Road, servicing the northwest metro area. © 2019 Colorado Auto Wash. All rights reserved.